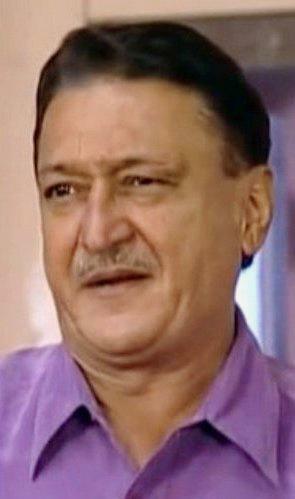 Veteran actor Mukesh Rawal, known for his role of ‘Vibhishan’ in serial Ramayan, was found dead on railway tracks in suburban Kandivali here, railway police said on Wednesday. The 66-year-old-Rawal was run over by a train while crossing railway tracks, they said. 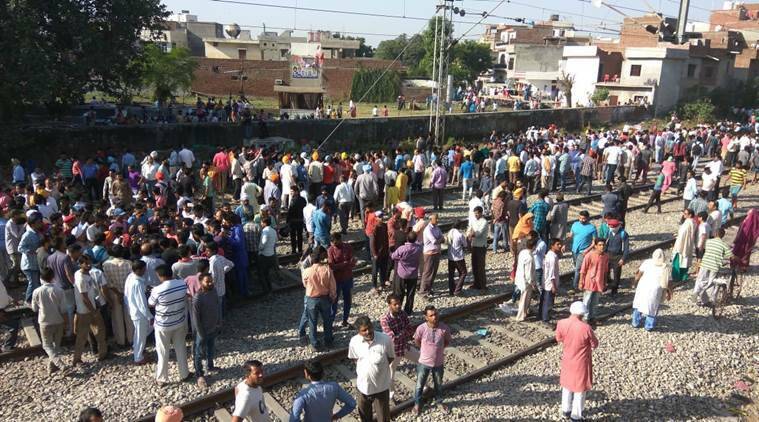 His body was found on Tuesday morning, but the actor’s kin identified him the next day, Commissioner of Railway Police Niket Kaushik said. The body was found on the tracks between Borivali and Kandivali railway stations, Mr. Kaushik said. After autopsy, the body was handed over to his family members. “Initially, we could not find anything on the body to identify. Railway Police had issued his photographs at all police stations. His son-in-law came to the Kandivali railway station in search of RawalThe officials sent him to a hospital where he identified the body,” the Commissioner of Police said. Apart from Ramayana, Rawal had also acted in Gujarati films and TV serials. Rawal was recently working on Gujarati TV serial Nass Nass Mei Khunnas.